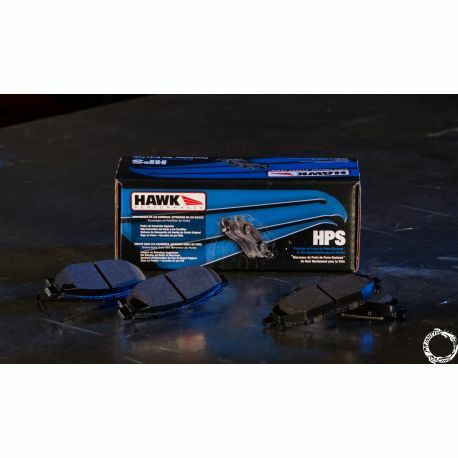 Set of Front Hawk HPS Brake Pads. Great for the everyday street car. 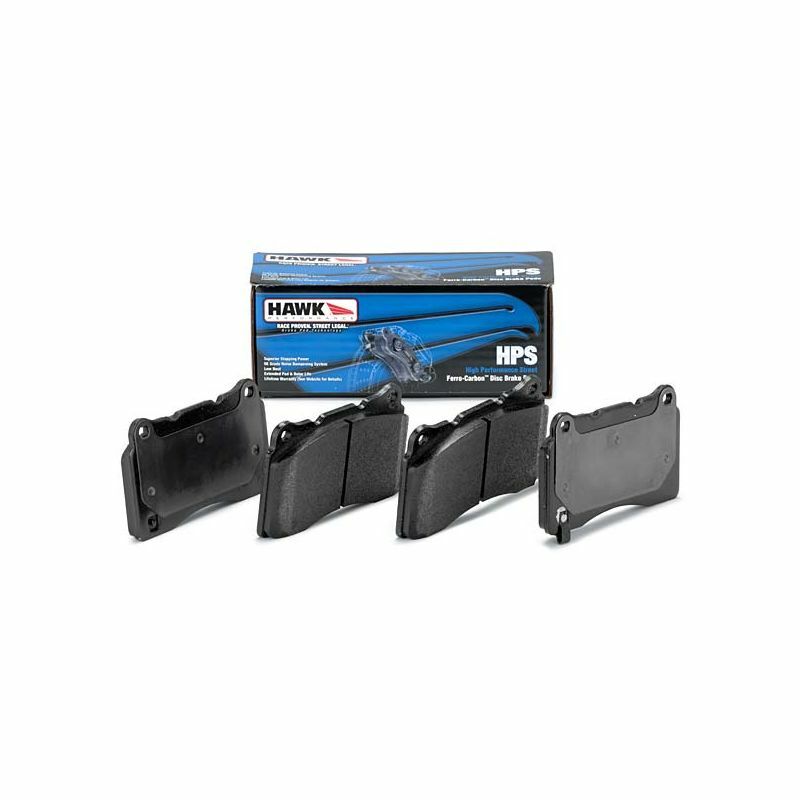 Hawk HPS - High Performance Street disc brake pads are world renowned for increasing stopping power on your street legal vehicle. Increasing the performance of your vehicles braking system is easy when you choose Hawk Performance's HPS braking compound. 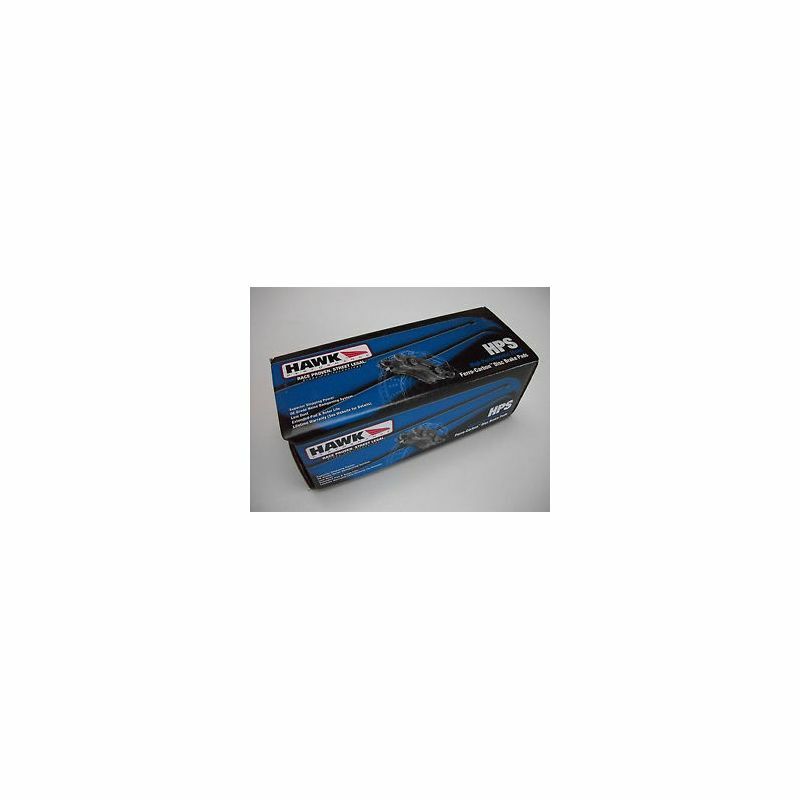 This unique Ferro-Carbon formula was developed for street performance using the safety and quality of Aerospace and Motorsports severe-duty friction technology.